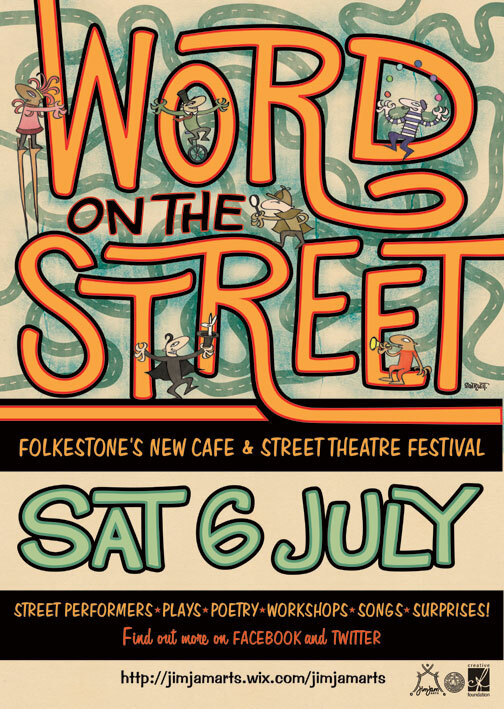 It's going to be fun in Folkestone on Saturday 6th July. JimJam Arts is organising the town's very first Café and Street Theatre Festival. 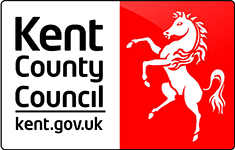 Jesters, jugglers, acrobats, magicians, musicians, street performers, puppets, poets and players – will be roaming the streets and cafes around the Creative Quarter, Rendezvous Street and the town centre. From the world premiere of 'Frantic' by the amazing German wheel duo, Acrojou, to intimate moments of sharing with Haworth and Hayhoe's 'Citizens' Exchange Bureau', there's going to be a great mix of entertainment for all ages. JimJam Arts will be running Drama and Singing workshops in the morning at the WOTS HQ 2-7 Tontine Street and there are plays, poems and music in the street and at Homeground, Fresh and Easy, Googies and the Space Gallery throughout the afternoon and evening. 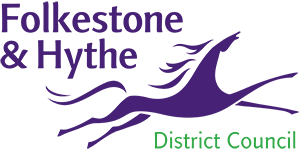 The Festival is funded by Folkestone Town Council. On Friday 5th July, JimJam Arts presents 'The Open Door' at the Quarterhouse Bar. A selection of Rehearsed Readings of the plays written by and performed by the participants of the Drama and Playwriting workshops which JimJam Arts have been running since February which were funded by the Creative Foundation and the Roger De Haan Charitable Trust. For more details of all these events and for a full programme of the Word on the Street Festival, please go to jimjamarts.wix.com/jimjamarts or check out Facebook/Twitter.